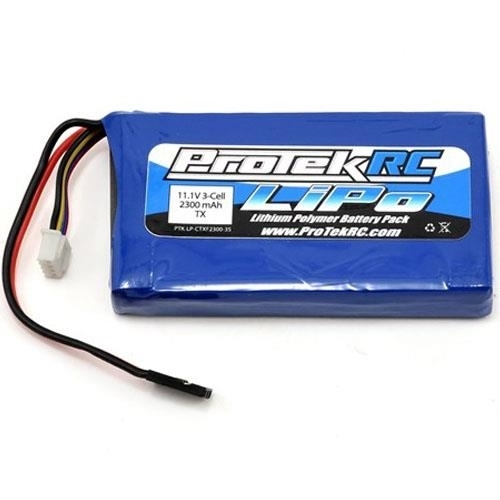 This is a Li-Poly 2300mAh transmitter battery pack from ProTek R/C that fits the Futaba 3PK and Airtronics M11 transmitters. 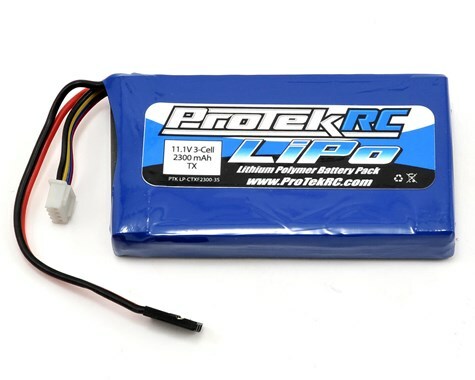 This light weight Li-Poly transmitter battery is designed to reduce the overall weight of your transmitter, which is great for those long main events! The overall weight of your transmitter will be significantly reduced over the use of typical NiMh transmitter packs. 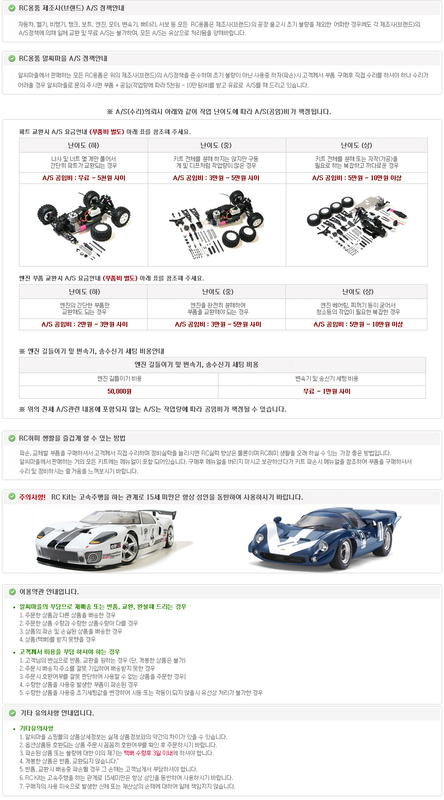 (138 grams compared to 225 grams for eight typical NiMH AA batteries!). Try to hold a pack of eight traditional AA size batteries and compare it with this Li-Poly Transmitter pack. The feeling is just awesome, and you get an incredible 7 to 8 hours of run time! Don’t be thrown off by the capacity rating of Li-Poly battery packs, as you will get awesome runtime out this pack! Given that Li-Poly battery packs provide a higher nominal voltage (11.1V nominal), the actual capacity of the battery pack when compared to a typical NiMH battery pack (9.6V nominal) is about 15% more than the rated value (so this pack would be about the same as a 2600mAh NiMH pack in total capacity). A suitable foam should be used to pad the battery in the transmitter battery compartment to prevent the battery from moving around. Place a piece similar in size to the battery into the transmitter battery housing under the battery, and then while pressing lightly on the battery, slide the cover over the battery. NOTE: When using high energy Li-Polymer Batteries, please do not over-discharge or over-charge batteries as this will result in over heated batteries. Discharging capacity can''''t exceed 80% of the max capacity of the pack after full charging to ensure a good cycle performance. It is recommended to fully charge a brand new battery before using and only discharge the battery 50% for first 5 cycles. Always monitor race time and/or set a low voltage warning on ESC (End voltage cannot be lower than 3.2v per cell). Do not use the battery that has too low a voltage.